If you have noticed that time on your website is not what you would expect and want to change it, there are several options. Most shared hosting providers are restricting access to php.ini file, but you can still change the timezone on your website using the .htaccess file. You can check a list of all supported time zones at this website. Now select a timezone that you want to be used on your website. 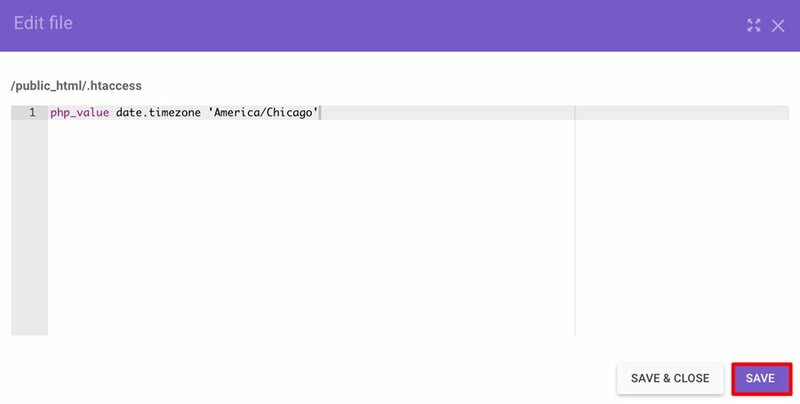 In our example, we have chosen America/Chicago. IMPORTANT! Instead of America/Chicago, you would need to use your chosen timezone. After the timezone code is entered, don’t forget to Save the changes you have made. Congratulations, you have successfully changed the time zone of your website! 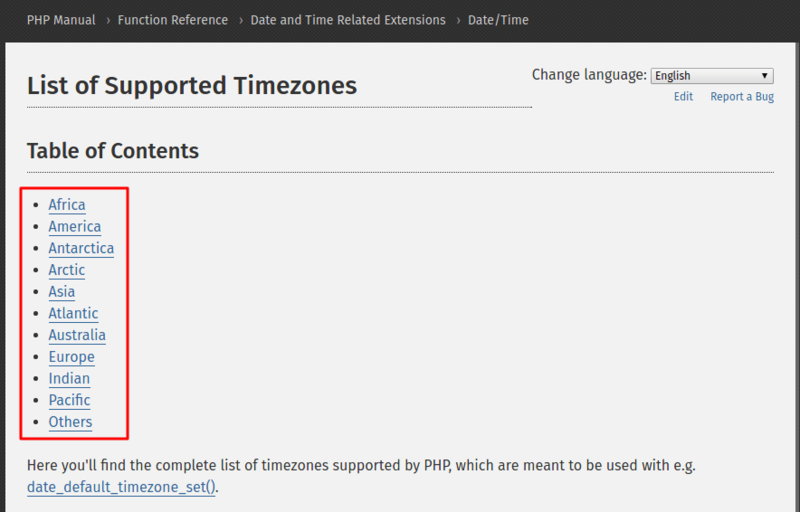 This quick tutorial shows how to change the default time zone on your website with the help of .htaccess file.